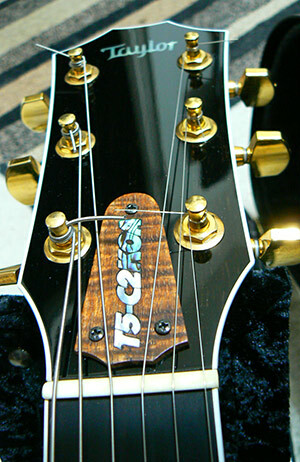 Proudly handcrafting decorative replacement truss rod covers, and decorative pieces in Canada! 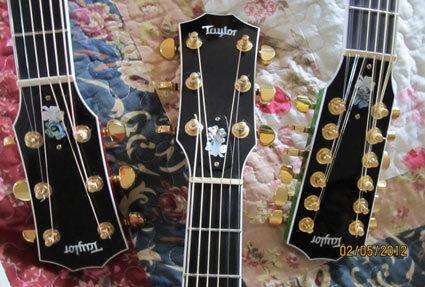 Everyone loves to customize, and adding a custom inlaid truss rod cover, can give that special instrument, that extra something. I proudly handcraft each piece for you. No CnC machining here!! I have many designs I regularly do, or can make a custom piece just for you. 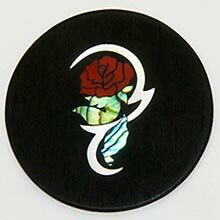 I also do decorative pieces that don't necessarily go on guitars (small plaques / keychains). Please browse through the galleries, and contact me to discuss your design or order.